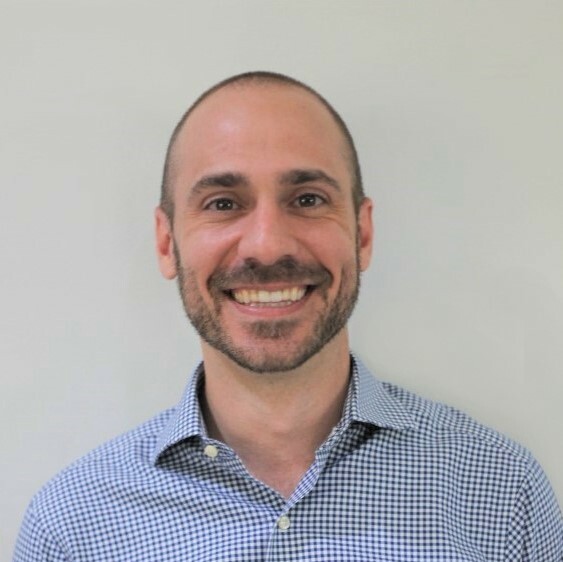 Mark is specialist of evaluation design, data and systems management, which currently serves as Director of SOLIDARITAS. 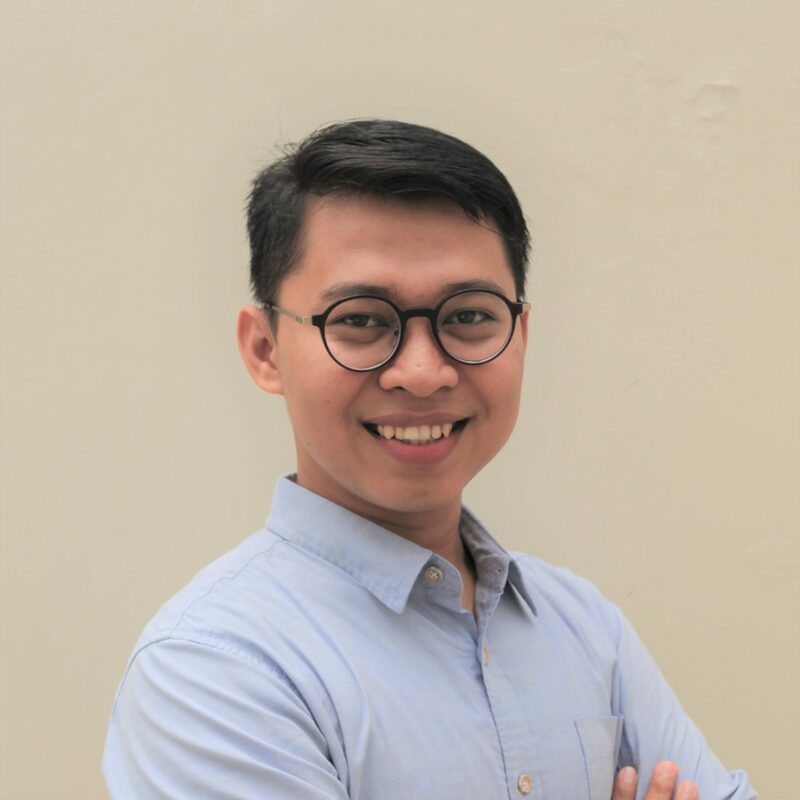 His main task is to lead the technical work of SOLIDARITAS, especially to encourage the integration of the practice of MONEV into program management system widely. Nanda is a President Director at SOLIDARITAS. 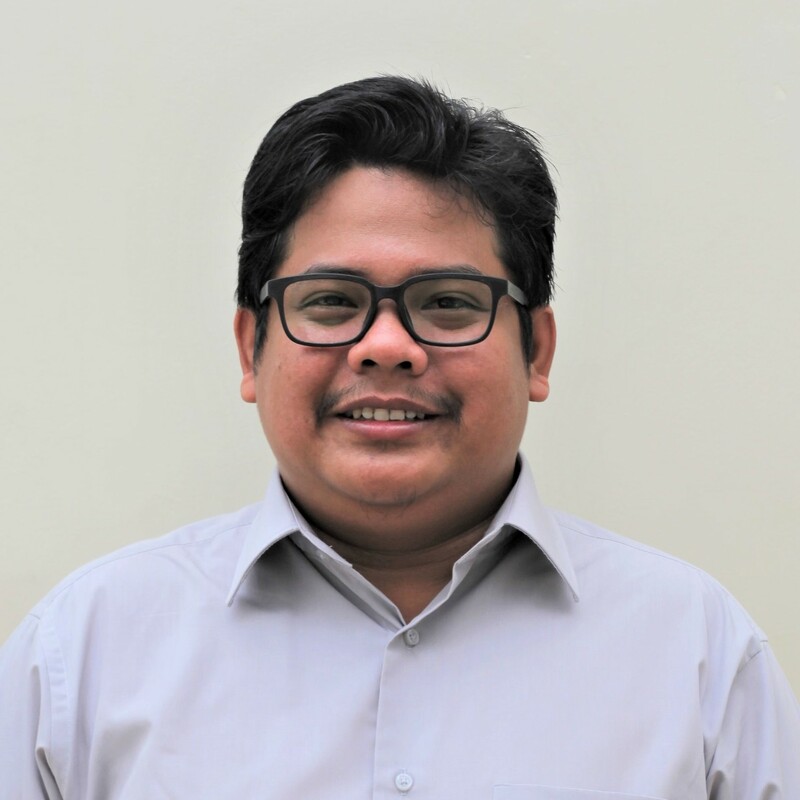 He lead SOLIDARITAS work related to the development of M&E systems design and implementation. System and implementation strategies are developed in collaboration with decision maker and PIC of M&E in internal clients. Abdul Basit is an analyst and data manager. 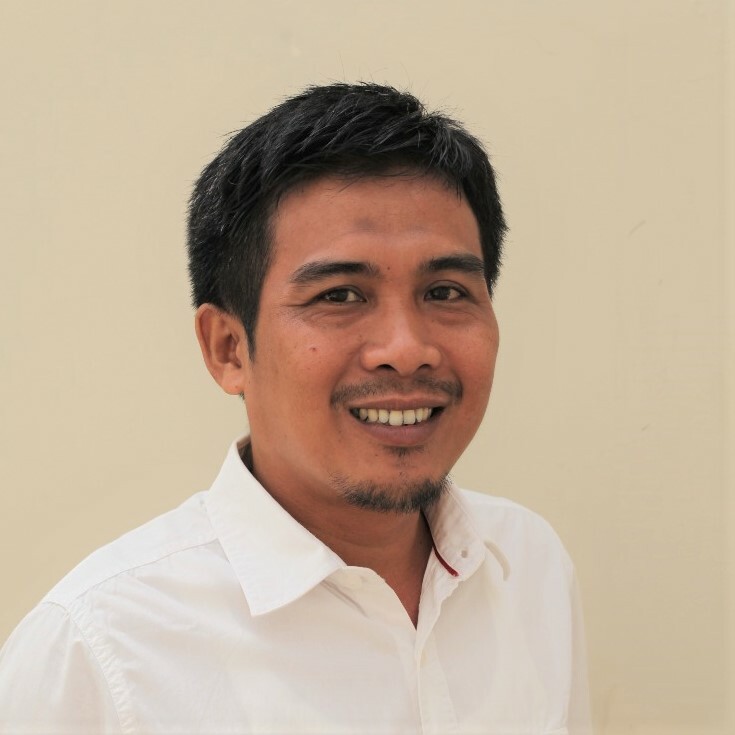 At SOLIDARITAS, he responsible for managing the data, ensuring the quality of data collection, data entry and presenting it to the readable information for use, either for program management or public learning. Ilmi works intensively with developing framework and data collection instruments, data collecting and analyzing, along with literature scanning. She has more than five years of experience mostly in conducting qualitative research. 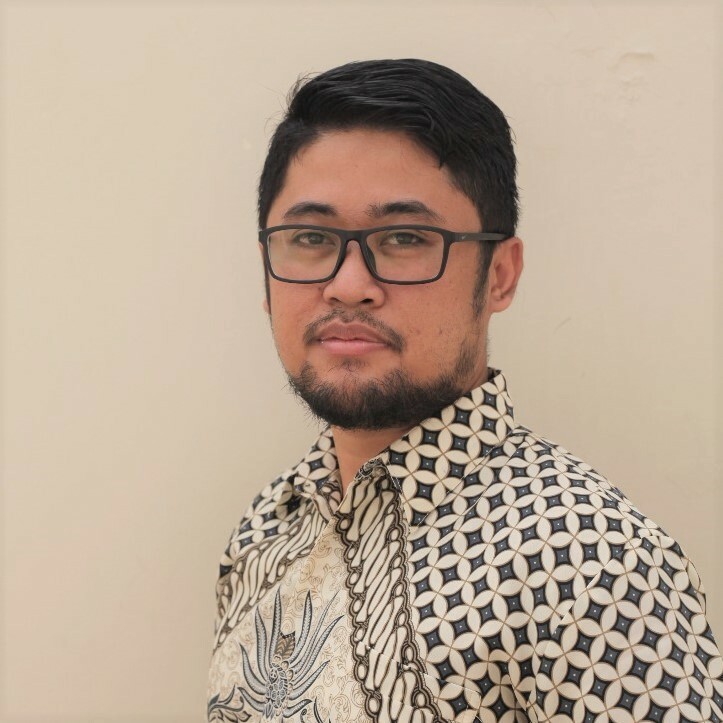 Trio currently works as a Project Officer of SOLIDARITAS with a specific focus on capacity building business line. Currently, Trio is responsible for managing projects related to training and public discourse development. Anton is responsible for projects management. He has extensive experiences in disaster management especially on Disaster Risk Reduction (DRR), safe school, and Emergency assessment and responses. He has also had experience in Health, Education, and Child Protection issues. Emma has a social science background and currently supports projects that involve evaluation, case studies, design, piloting, learning and action research. 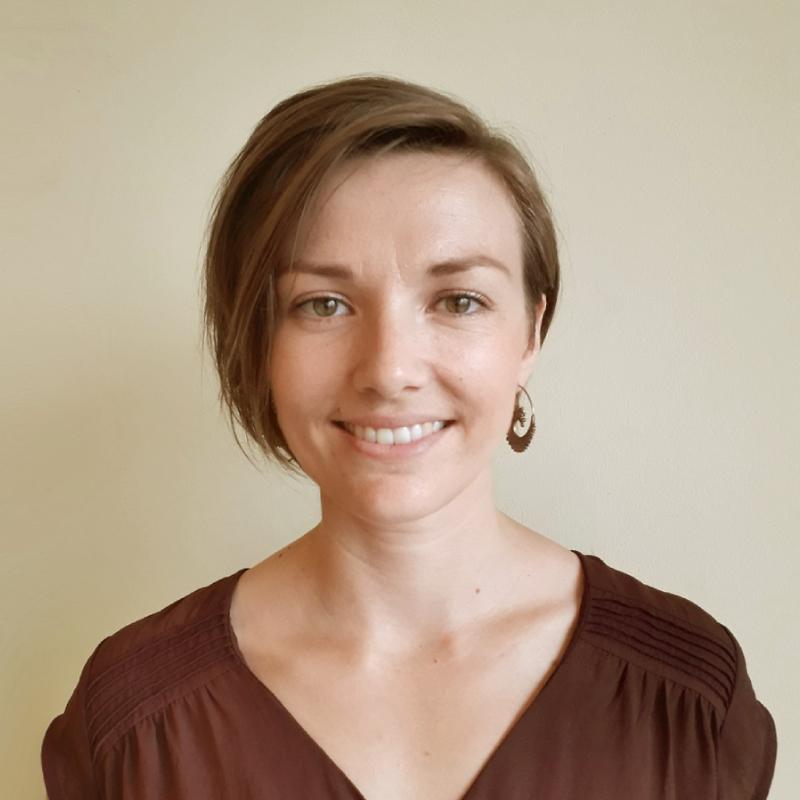 Emma has worked in NGOs and with donor organizations and has experience with governance, community development, livelihoods, and environment issues. 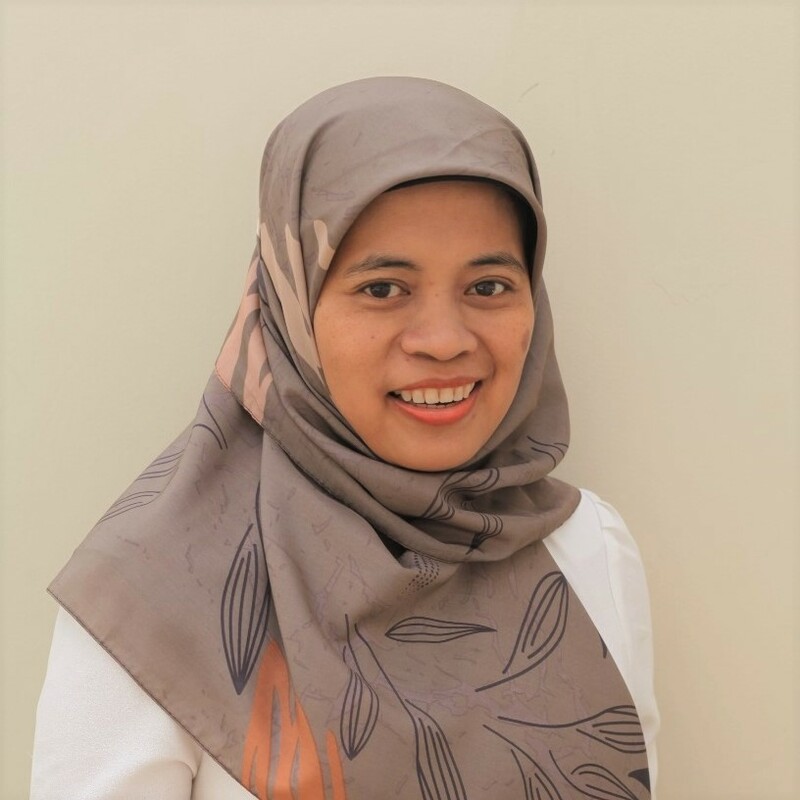 Rahmi Yunita (Tita) has been engaged with SOLIDARITAS works since 2016. Starting from 2017, Tita becomes SOLIDARITAS Associate in capacity building-related work, which is in line with Tita’s background as a facilitator, trainer and program implementer in organizational capacity development, both for nonprofit and public sector for more than 15 years. 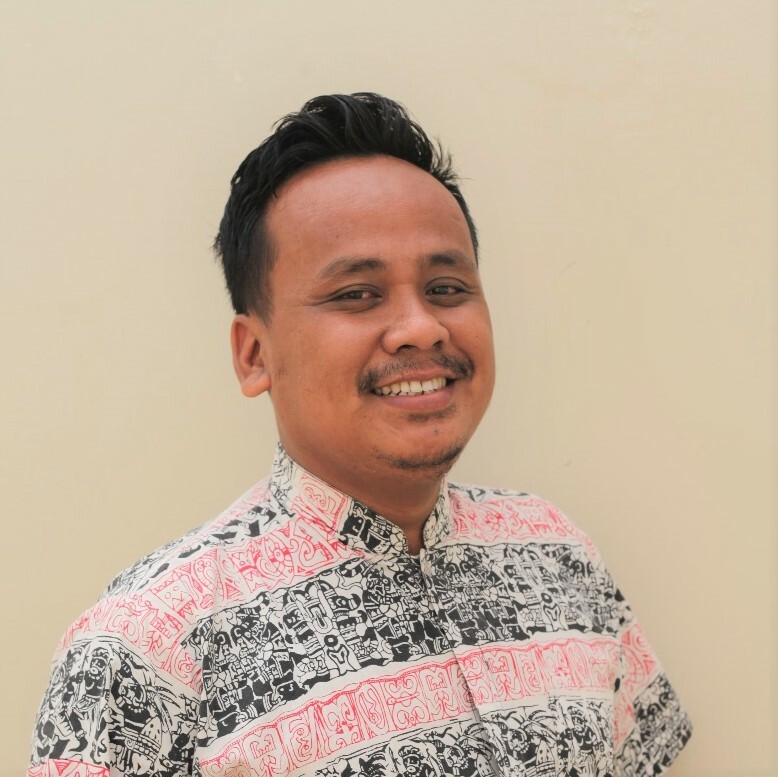 Erwin or more familiar known as Fillan is GA & Admin Assistant at SOLIDARITAS. 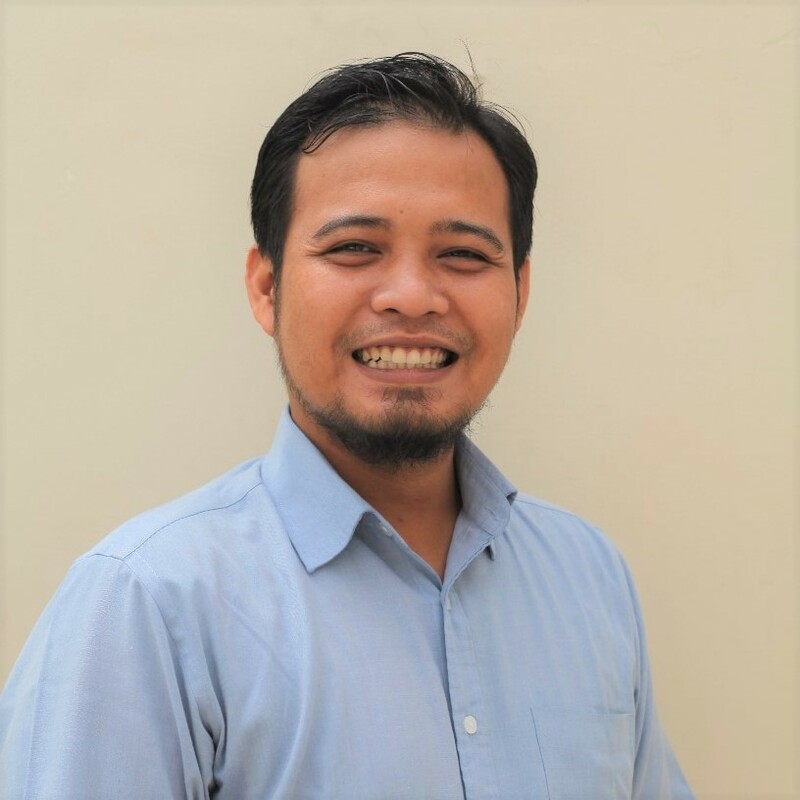 Fillan is responsible for general administration and helps provide operational needs for whole SOLIDARITAS staffs. 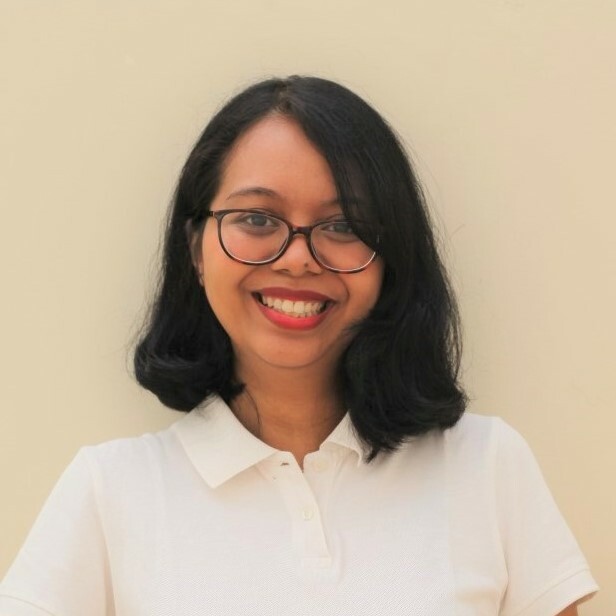 Putri in charge of running the financial administration, managing taxation and disburse financial resources for the project and operational office SOLIDARITAS. 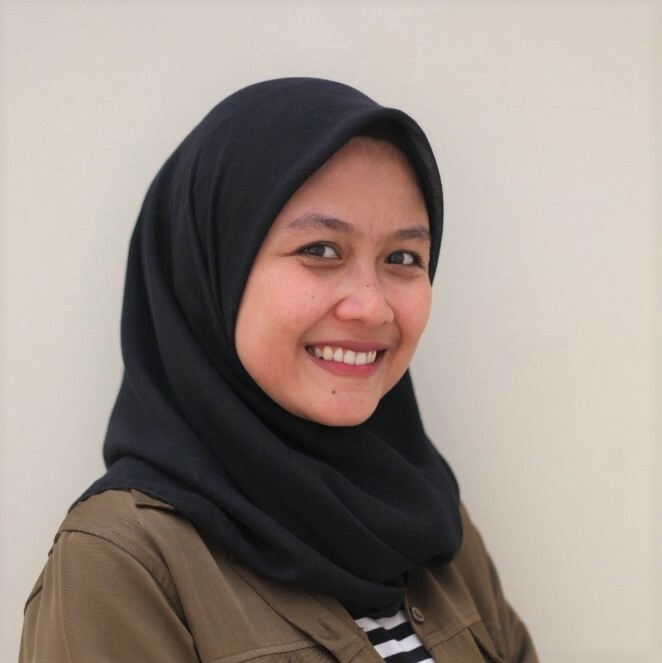 Putri is an important part of SOLIDARITAS in applying the principles of transparency and financial accountability in the management organization. Sadali or more familiar known as Mas Dali is an Office Assistant at SOLIDARITAS. Dali is responsible for managing the workspace, ensuring comfort and cleanliness as well as office security.